The good folk at Ministry Of Sound always know how to put a ‘Spring’ in your step! 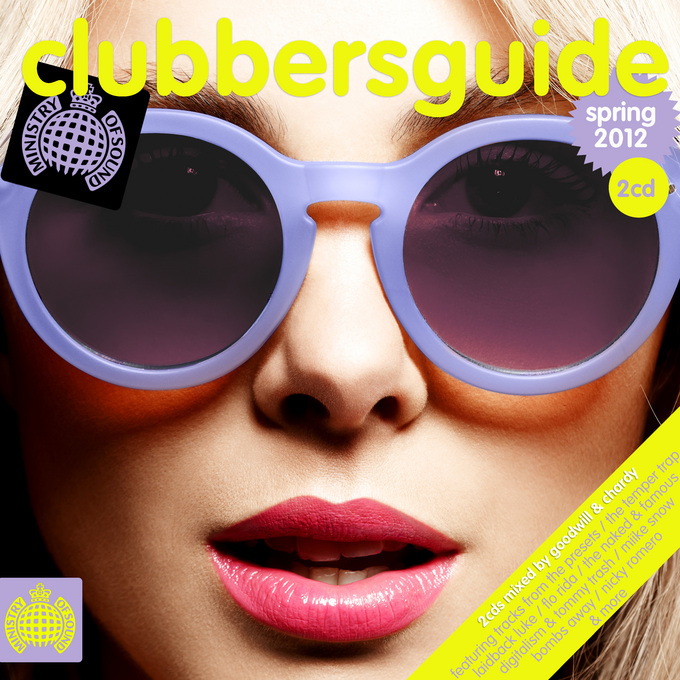 Every year around this time, they plop out the latest edition of their celebrated ‘Clubbers Guide To Spring’ series – and this year’s edition could well be their best yet. 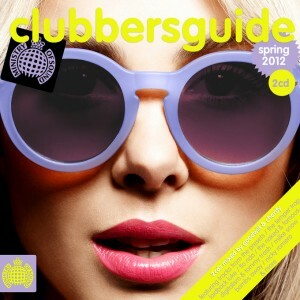 ‘Clubbers Guide To Spring 2012’ has been mixed by Goodwill and Chardy and brings together forty of the hottest tracks in the land on two incredibly hit-packed discs. From the Digi Remix of Flo Rida’s ‘Whistle’, through to latest delights from The Presets, The Temper Trap, Miike Snow, Sneaky Sound System, Cedric Gervais, The Bloody Beetroots and Bombs Away and finishing off with the A-Trak remix of Justice’s ‘New Lands’, the new album is bound to be highly sought after. Yvonne from Elizabeth Downs in South Australia, Conor from Shortland in New South Wales, Anthony from Maryland in New South Wales, Aaron from Lindisfarne in Tasmania and Andrew from Chippendale in New South Wales! WOO HOO; thanks guys; long time since anything has winged my way LoL..